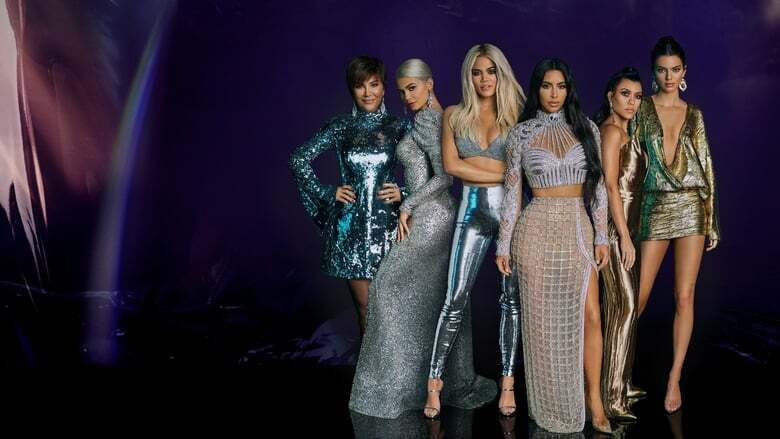 Celebrate Kourtney Kardashian’s birthday with an episode full of exclusive behind-the-scenes fun facts. Episode Title: Kourtney’s Pop-Up Birthday! Centered around typical Japanese food, a solitary salesman travelling through the country for business purposes, eats at its various establishments and experiences the various delicacies of Japanese cuisine.